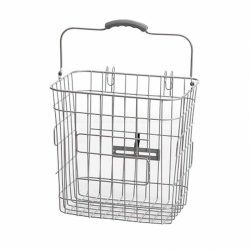 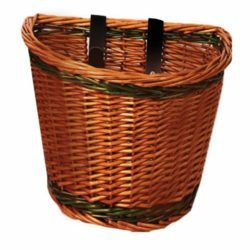 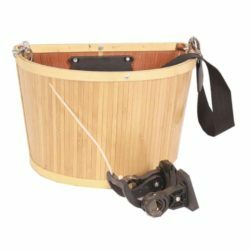 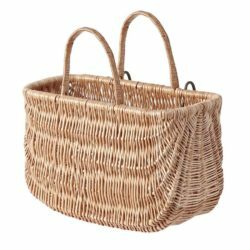 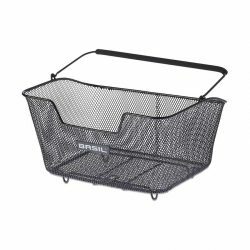 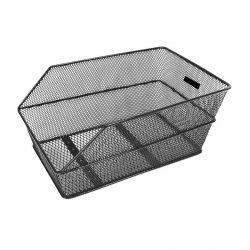 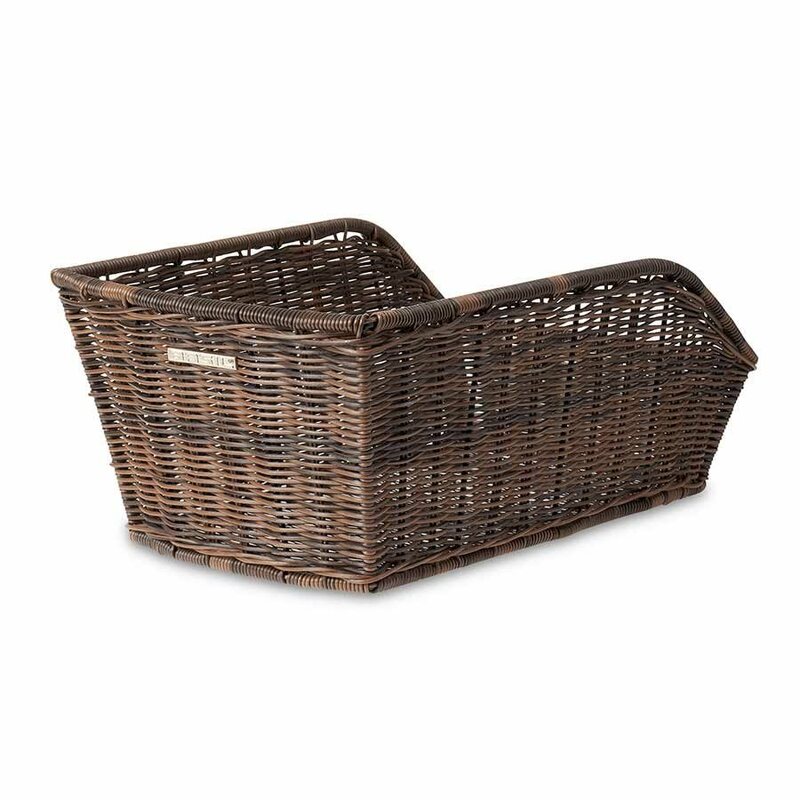 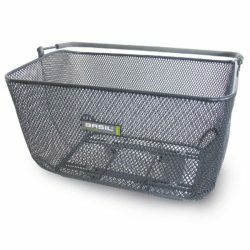 This rear bike basket is made of synthetic rattan and is totally weatherproof. 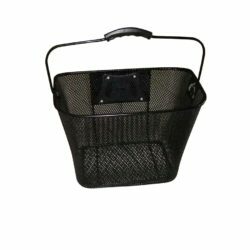 Fixed mounting attaches it to your luggage carrier and includes mounting hardware to attach to your bicycle. 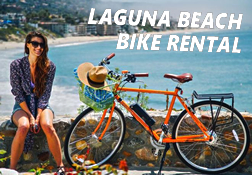 Fits most rear bike racks.